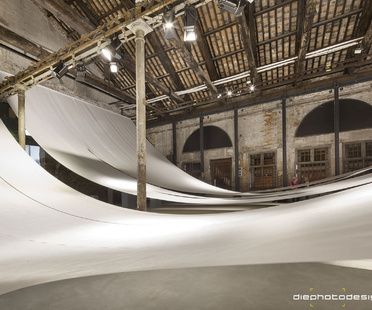 Prison to Prison, an Intimate Story between two Architectures is the title of the Uruguay participation in the 16th International Architecture Exhibition – La Biennale di Venezia. 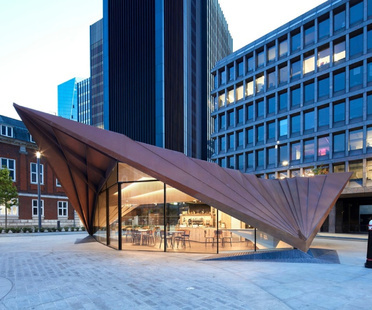 Portsoken Pavilion, a sculptural monocoque structure by Make Architects, has been unveiled as part of the City of London Corporation’s transformation of a 1960s gyratory into a high-quality, new-millennium public space. 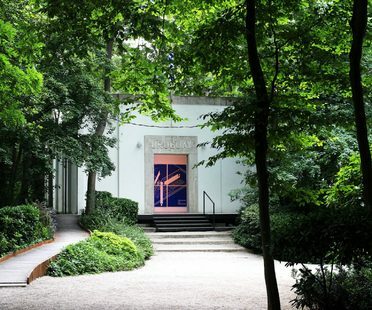 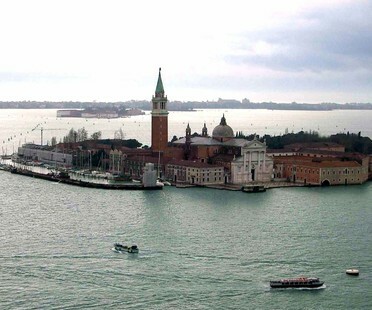 During the preview of the 16th International Architecture Exhibition – La Biennale di Venezia, we also visited the pavilion of Greece in the Giardini della Biennale. 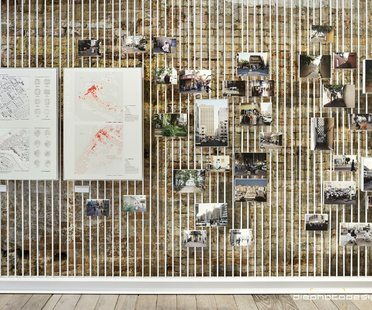 At the 16th International Architecture Exhibition - La Biennale di Venezia in the Giardini, the Romanian Pavilion entitled "MNEMONICS, Collective Memories Define Our Territories" explores Freespace, by recreating a stylised setting of the free space between apartment buildings in Romanian cities.